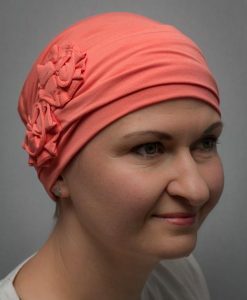 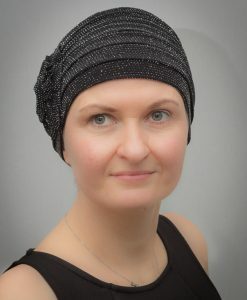 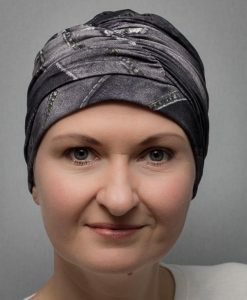 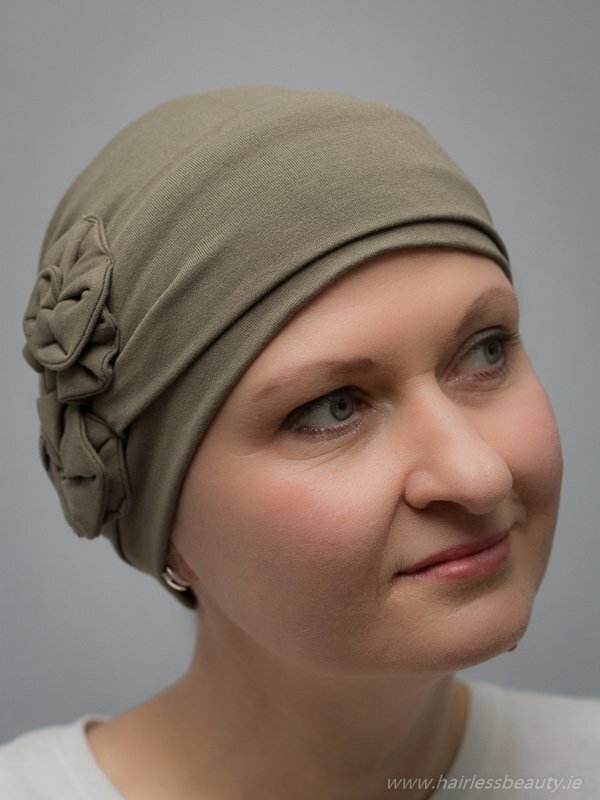 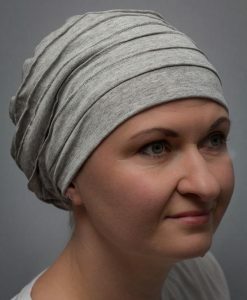 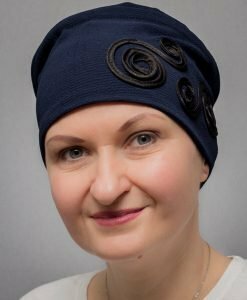 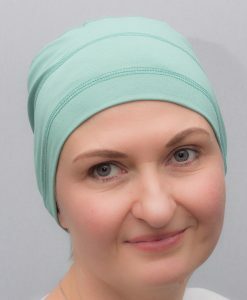 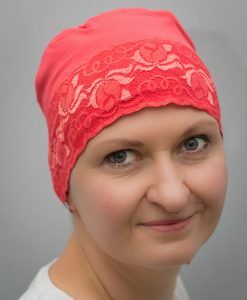 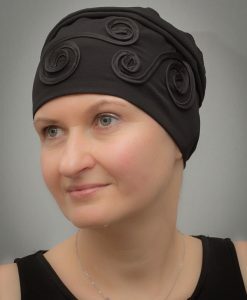 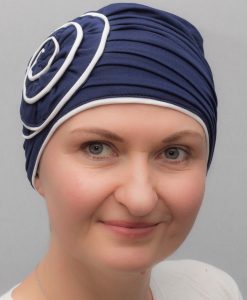 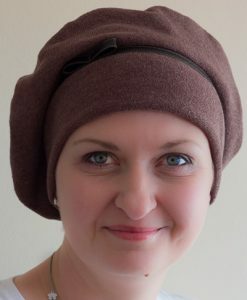 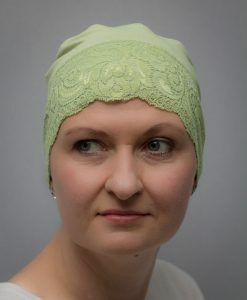 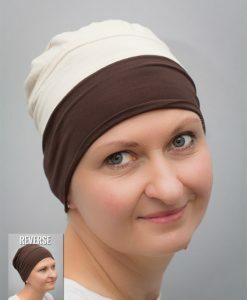 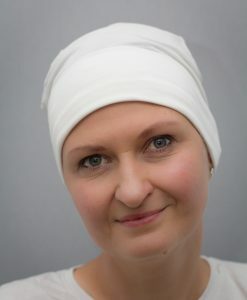 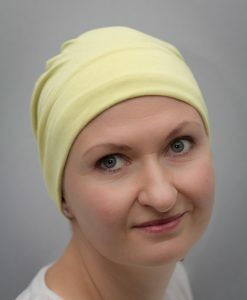 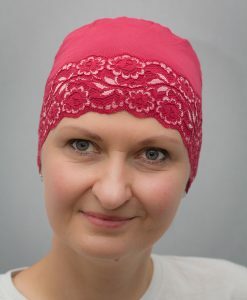 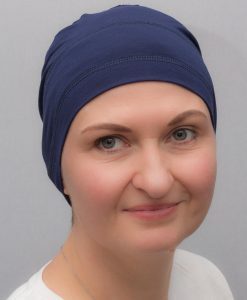 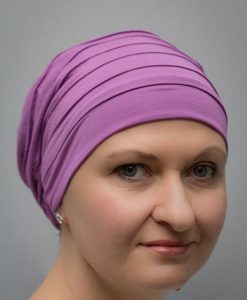 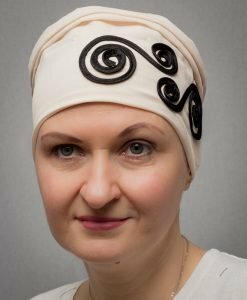 Heather is a stylish turban made of high quality cotton. 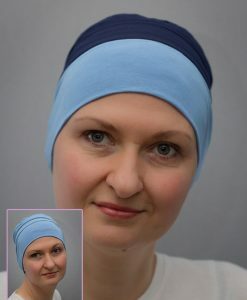 Has no lining therefore it’s ideal for warmer days. 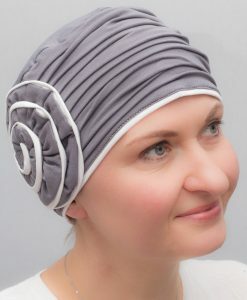 It features hand made flower which gives it even more summer look.